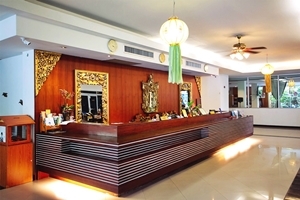 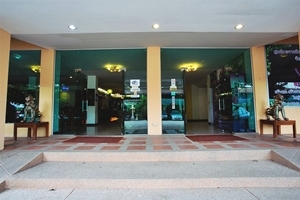 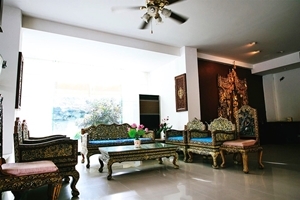 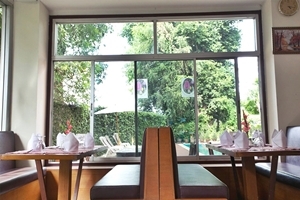 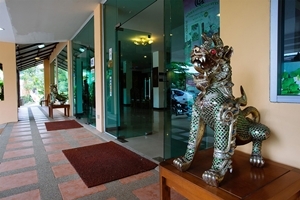 Oasis Hotel Chiang Mai Address : 46 Rodfai Road T.Wategate A.Muang, Charoenmueng, Chiang Mai, Thailand 50000. 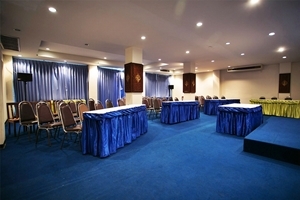 The Oasis is a budget hotel with 79 conveniently furnished rooms, in good location close to railway station and in proximity to city center. 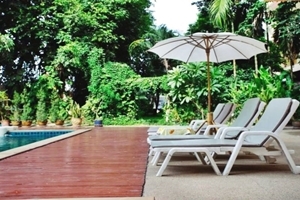 All rooms are clean, functional and comfortable, plus there is an outdoor swimming pool which is nice for our business or holiday guests to relax. 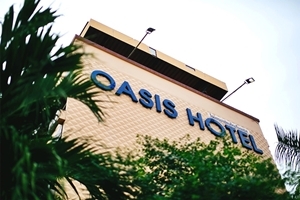 The Oasis prides itself to provide good, friendly service and excellent value to all our guests.